BSc (PT), CGIMS, RMSK, OMT, BSc HMS, Sports Science. 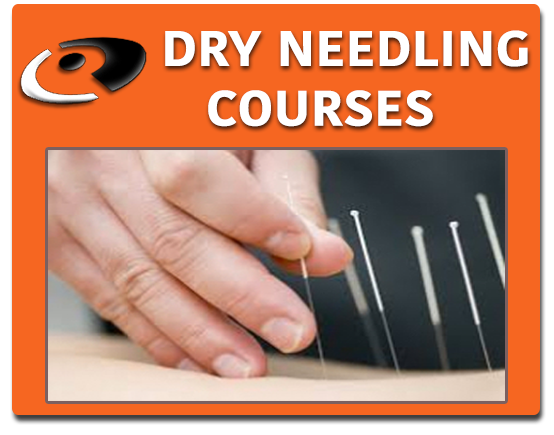 Dry Needling, manual therapy, sports and orthopaedics. Gordon graduated from the University of Stellenbosch in South Africa with a BSc. in Physiotherapy in 2000. Prior to that, he completed a BSc. in Human Movement Science and an Honours Degree in Sports Science. 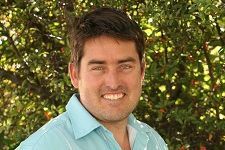 Since 2000 Gordon has worked as a Physiotherapist in private practice, both in South Africa and Canada. He has completed post-graduate training in orthopedics (Diploma of Orthopedic Manipulative Therapy), sports injury management, Intramuscular Stimulation (IMS), functional capacity evaluation, and has participated in numerous on-going education courses in manual and exercise based therapy. Gordon is also a registered medical sonographer in musculoskeletal ultrasound, and teaches MSK ultrasound to healthcare professionals. Gordon is a clinical instructor at the University of British Columbia Gunn IMS program, and has been teaching Gunn IMS at UBC since 2012. Prior to that he was a member of the Education Committee at The Institute for the Study and Treatment of Pain, working and teaching alongside other teachers and staff at this centre where GUNN IMS originated. After completing his own IMS education and being taught by Dr. Gunn, he became a clinical IMS instructor, teaching over 30 courses since 2007. Gordon is the co-founder of the Technique in Integrated Neuropathic Needling course. 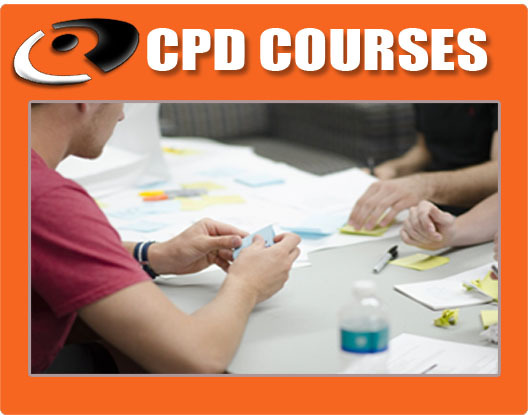 This course is for musculoskeletal healthcare professionals, and provides instruction in the management of peripheral neuropathic conditions. Over the years Gordon has gained valuable experience working with many excellent Physiotherapists and clients, including national, international, Olympic and Para-Olympic level athletes. Gordon is the owner and director of Marpole Physiotherapy Clinic in Vancouver, and co-owner of Arbutus Physiotherapy and Wellness. He is a member in good standing with the College of Physical Therapists of British Columbia (CPTBC), and is a current member with the Canadian Physiotherapy Association. He is a member of the American Registry for Diagnostic Medical Sonographers (ARDMS), and member of the British Columbia Ultrasonographer’s Society. Outside of physiotherapy and teaching, Gordon road bike rides, paddles, surfs, skis and enjoys spending time with his wife and 2 children.